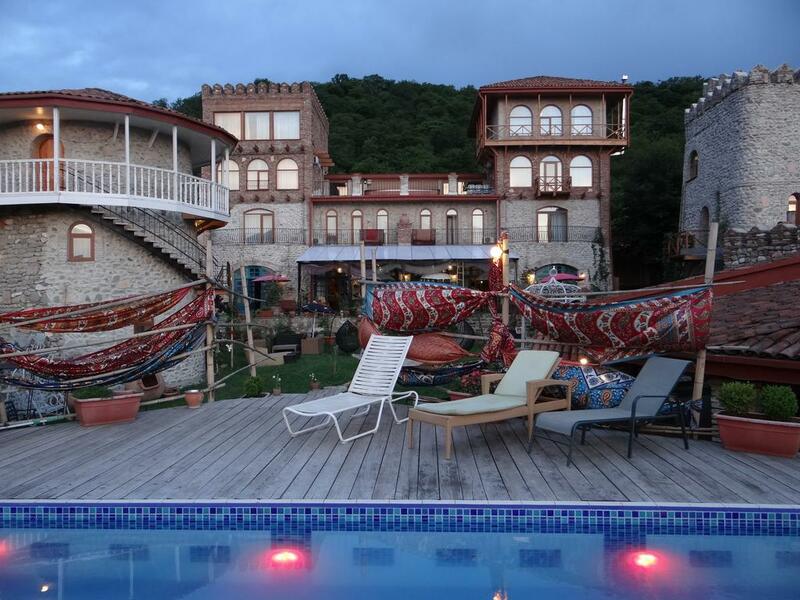 Housed in a stone castle, this design hotel features free Wi-Fi, an outdoor swimming pool and a spacious garden. 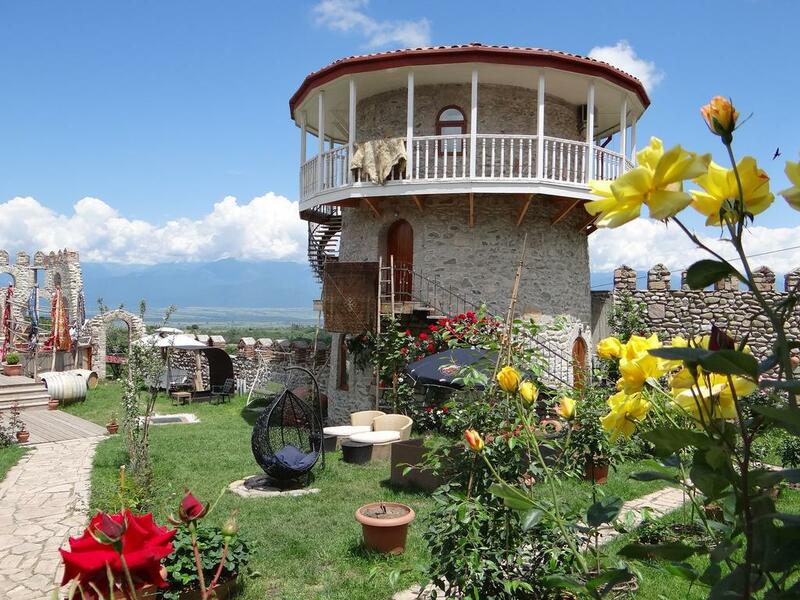 Located in Telavi, it is set in Georgia’s wine-producing area amidst the Caucasus Mountains and Alazani Valley. Chateau Mere has classically decorated rooms featuring antique-style furnishings. 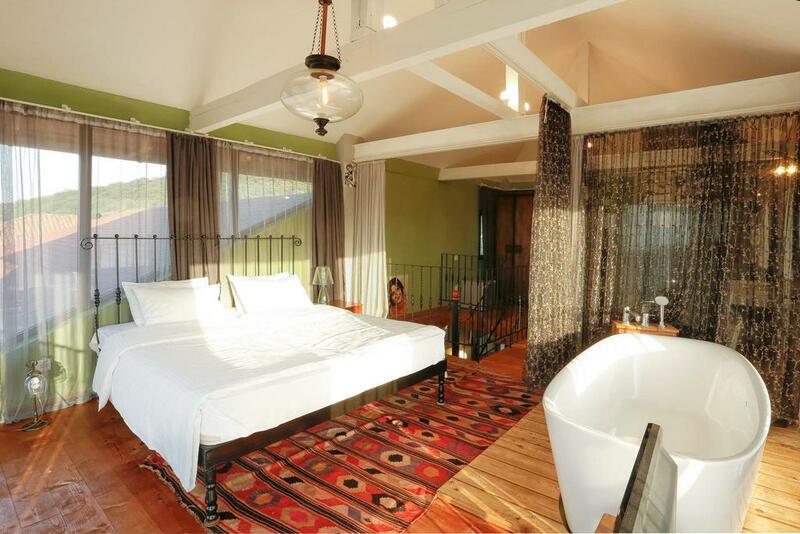 Each room includes a flat-screen TV and minibar, and some rooms offer a balcony. A breakfast buffet is provided at the hotel, which also features its own restaurant serving traditional Georgian cuisine made from organic local produce. In the evenings, guests can enjoy a drink at the bar. On-site activities at Chateau Mere include wine tasting, billiards and karaoke. The accommodation can arrange horse riding excursions to the 8th-century Sios Marani Monastary or 6th-century Ikalto Monastary. Guests at Chateau Mere enjoy free private parking on site. Tbilisi International Airport is 73 km away and Tbilisi Train Station is 90 km away, and shuttle services can be arranged for a fee. Couples particularly like the location — they rated it 9 for a two-person trip. Guests said they enjoyed the coffee at this property. We speak your language! 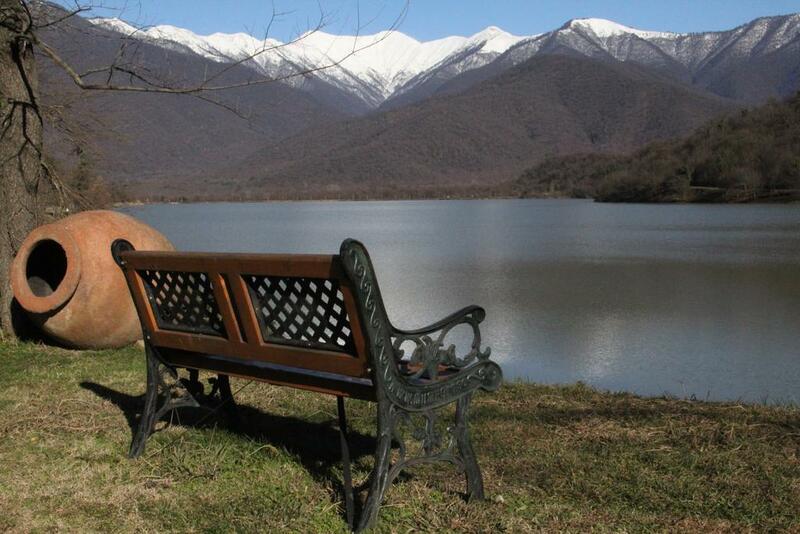 Featuring a tennis court, Lopota Lake Resort & Spa is located on the private lakeside, 26 km from Telavi town. 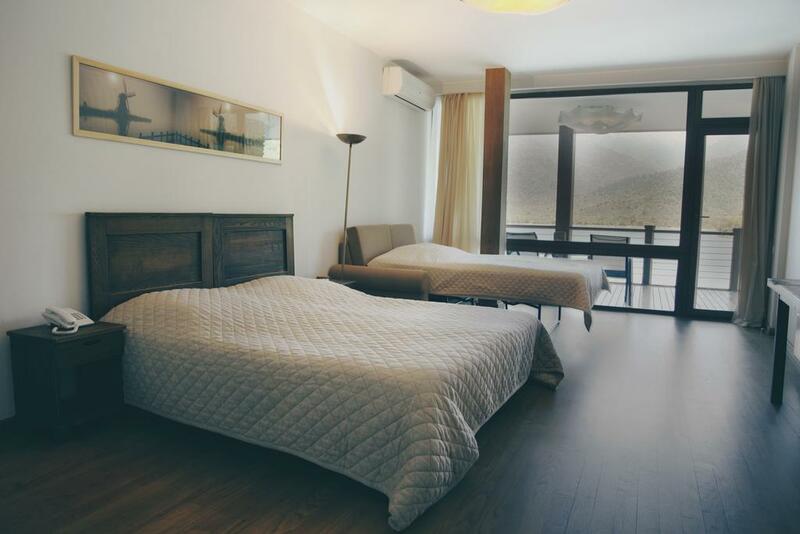 It offers 3 swimming pools and air-conditioned rooms with a fridge. 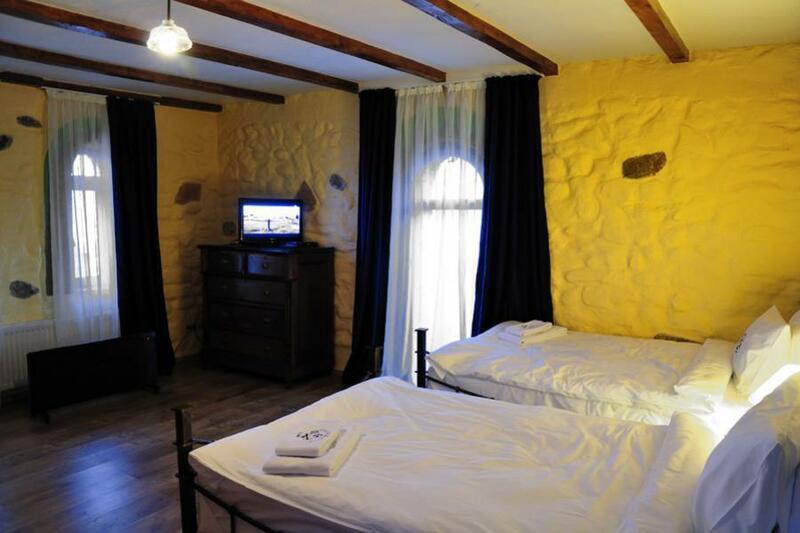 Each room at Lopota is decorated in a classic style and includes a minibar and a balcony overlooking the mountains. Bathrooms are fitted with bathrobes and slippers. Buffet Georgian dishes cooked from local organic products are served in 2 Lopota’s restaurants. 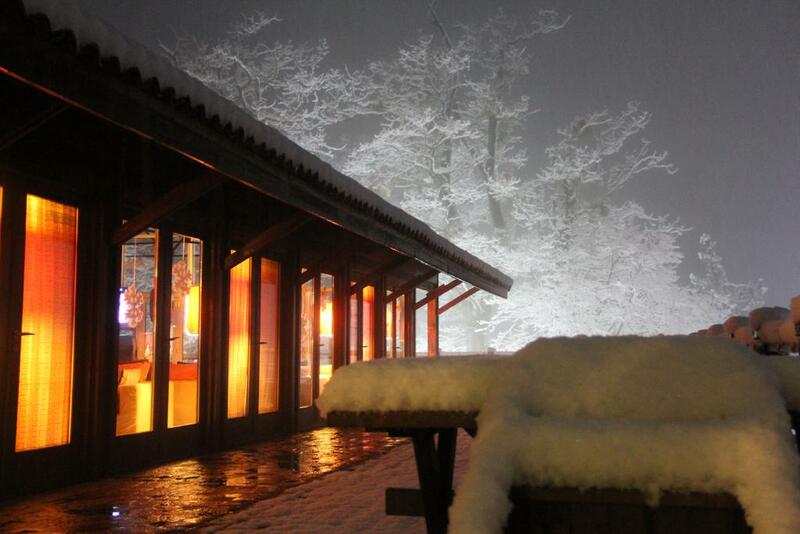 There is also a wine tasting terrace with a view of the lake. 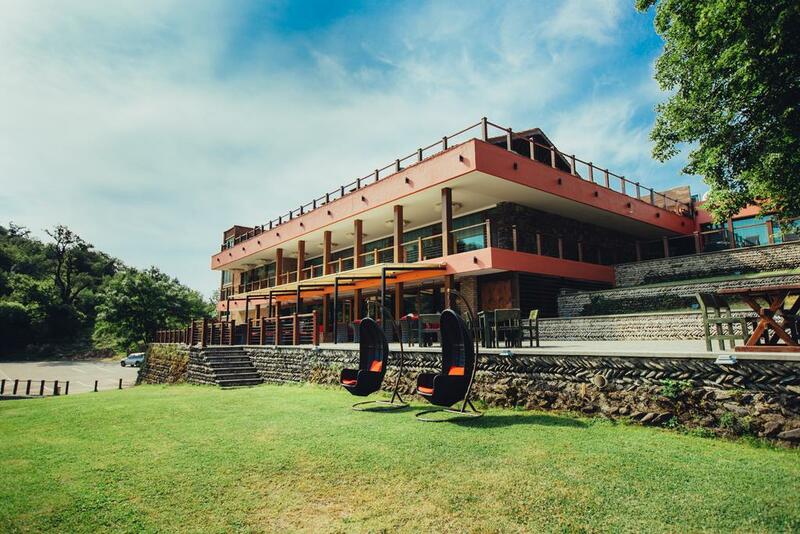 A wide range of active sports facilities is offered at Lopota Lake Resort & Spa , including horse riding, football and quad bike tours. Mini-golf, fishing and jet skis are also available on site. Bike rental is available on-site at a surcharge. The 11th-century Alaverdi Monastery is 20 minutes’ drive from Lopota, and a shuttle service to Tbilisi, which is 120 km away, can be organised on request. 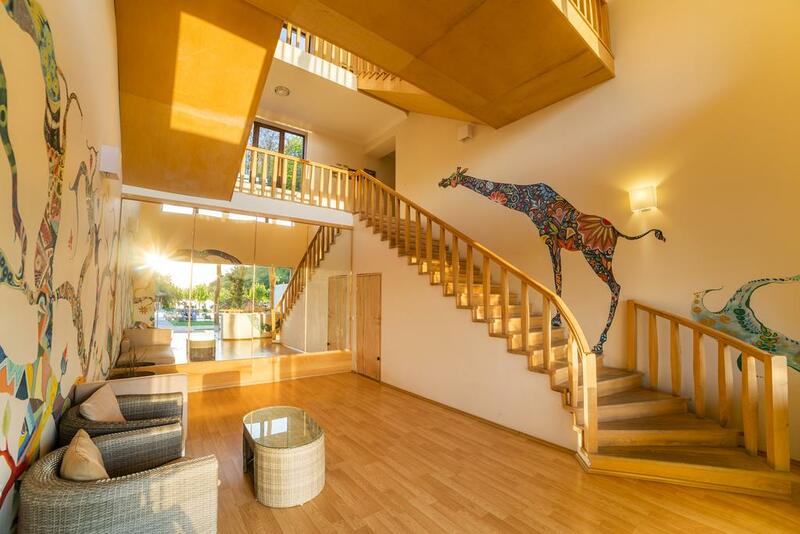 This property also has one of the best-rated locations in Napareuli! Guests are happier about it compared to other properties in the area. Couples particularly like the location — they rated it 9 for a two-person trip. Guests said they enjoyed the coffee at this property. We speak your language! 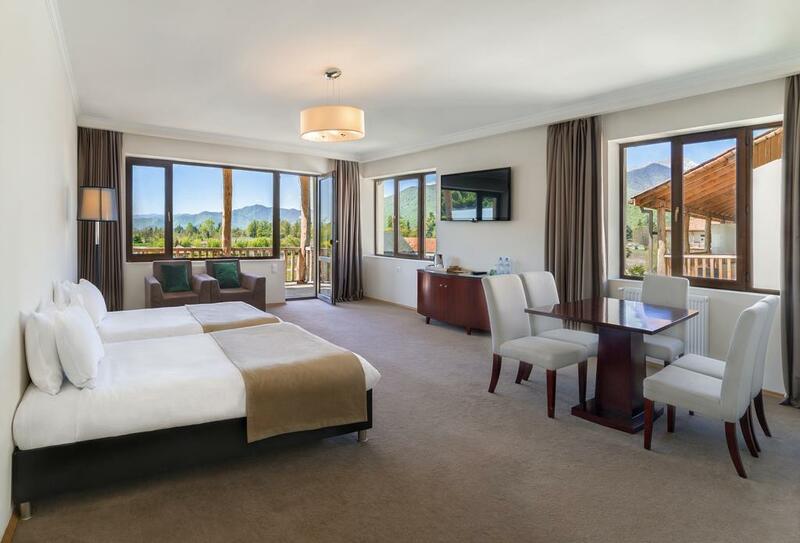 Featuring a full spa and wellness centre, this hotel is nestled between the Kvareli Lake and the Alazany Valley. 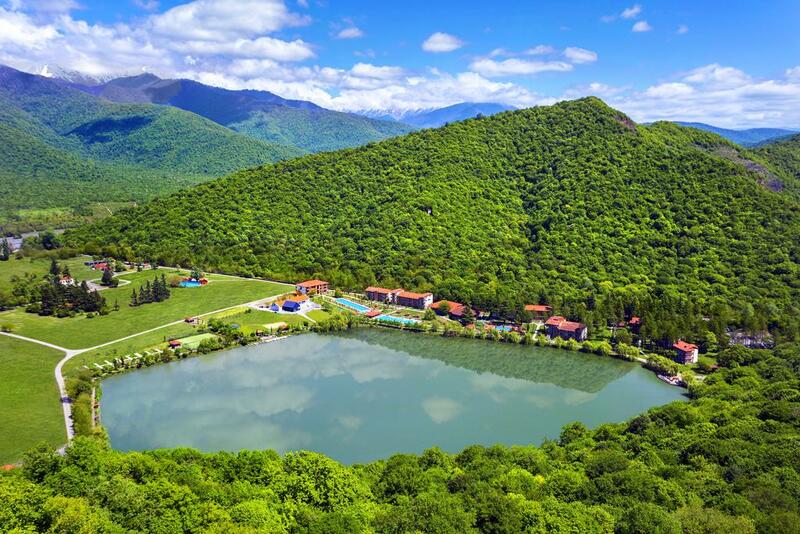 Kvareli Lake Resort is located in Kvareli. Free WiFi is available. 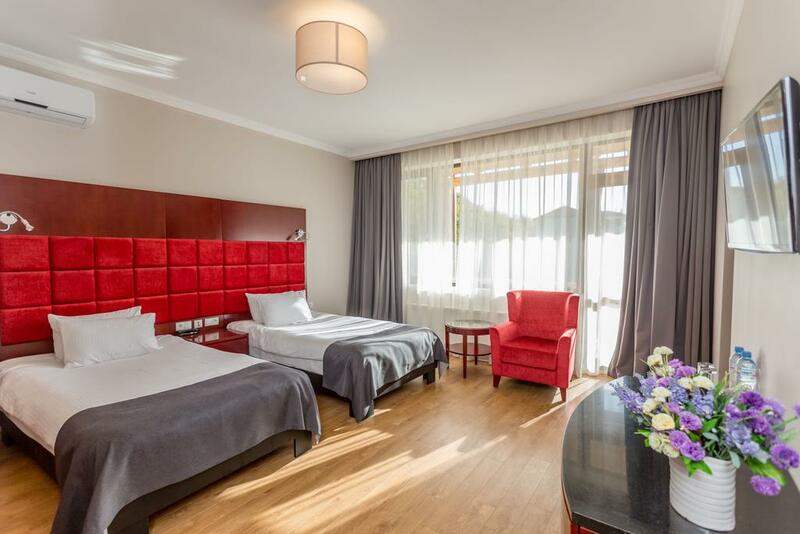 All accommodation at Kvareli Lake Resort comes complete with satellite TV, air conditioning and a minibar. 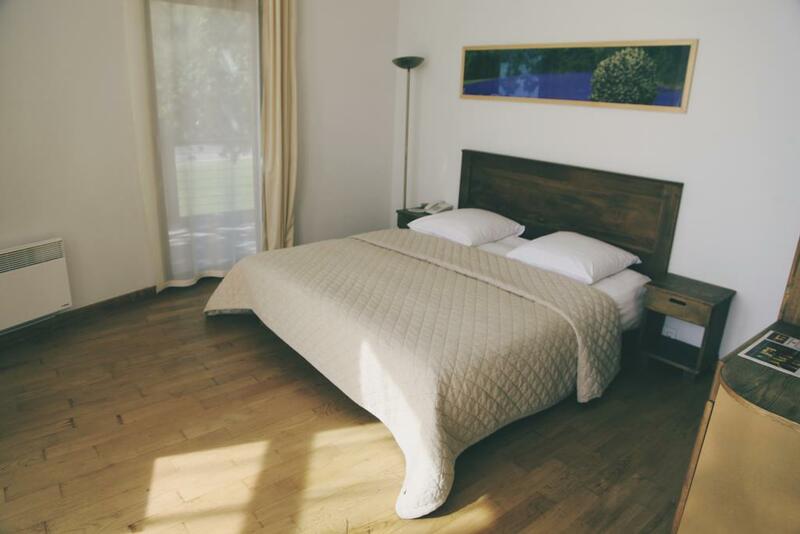 Each room has a private bathroom providing free toiletries, slippers and a hairdryer. Guests are welcome to dine in the hotel restaurant and half-board options are available. Additonally, there is a bar on site as well as barbecue facilities and vending machines. 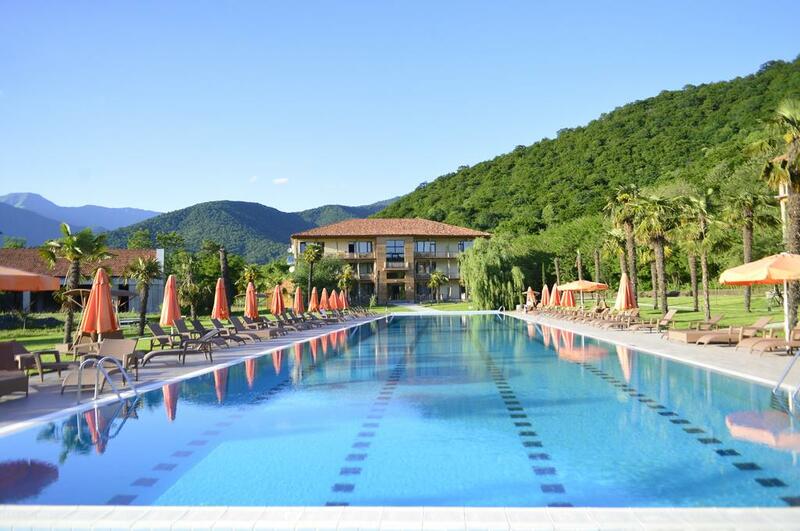 Guests can relax in the outdoor pool or make use of the fitness centre. Alternatively, hiking and fishing are popular in the area. Guests can borrow bikes from Kvareli Lake Resort free of charge. 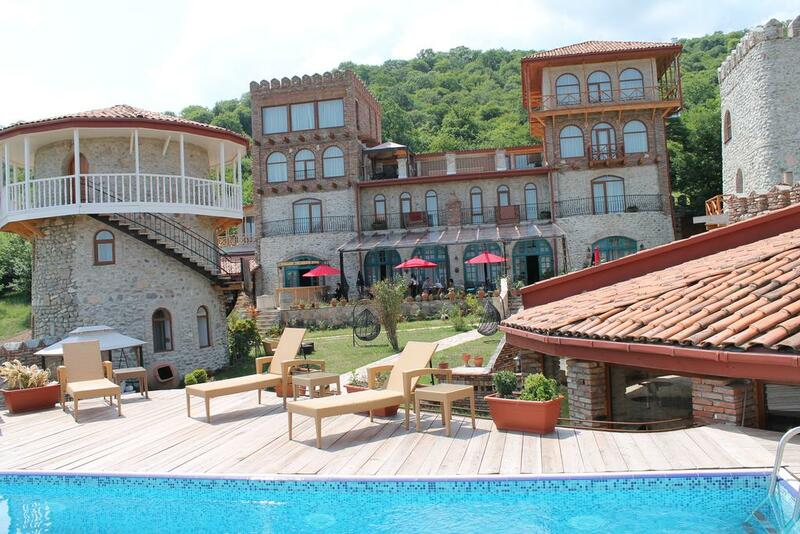 This property also has one of the best-rated locations in Kvareli! Guests are happier about it compared to other properties in the area. Couples particularly like the location — they rated it 10 for a two-person trip. Guests said they enjoyed the coffee at this property. We speak your language!